The Frazier Agribuggy allows you to get on with the job - whatever the conditions. 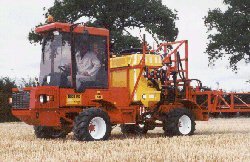 Since its introduction in 1981, it has become the UKs best selling purpose built, self-propelled machine for low ground pressure application of chemicals and liquid and bulk fertilisers. 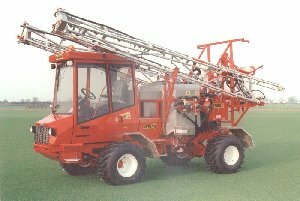 The Agribuggy range consists of 4 models - the 3D, the 4D, the 475 and the 5D. They are fitted with either 60 or 90hp engines and have carrying capacities of 1.5 or 2.5 tonnes. They are lightweight and well balanced with permanent four wheel drive and full axle suspension. Wide tyres allow them to work in the most adverse conditions while keeping soil compaction and crop damage to a minimum. Large diameter, narrow wheels allow the Agribuggy to be used throughout the year with greatly reduced crop damage compared with conventional tractors or larger self-propelled machinery. The Stealth is the flagship of the Frazier range and has many new features including the cab and now a choice of 90 or 111hp engines and manual or automatic transmissions. It shares many of the features of the Agribuggy 5D and is also available in high clearance form (Stealth HC) fitted with portal axles and a coil spring suspension system for the ultimate ride. New in 98, the Phantom is designed to give the operator new levels of comfort with its ergonomically designed cab which is built in house. It is offered with a choice of 90, or 111hp engines. It widens the choice of models on offer and fits into the range between the well proven Agribuggy 5D and the Frazier flagship, the Stealth. 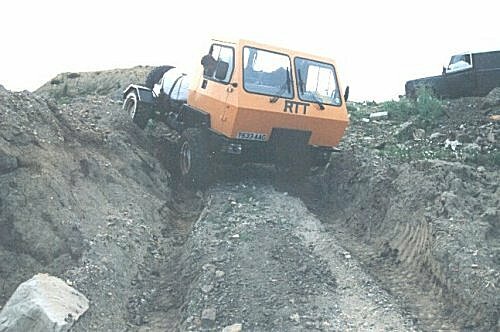 The RPV is an all terrain vehicle designed specifically for those people with mobility problems. 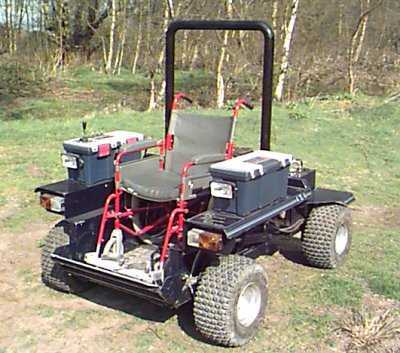 The vehicle allows total independence and freedom of access to the countryside with its unique front loading system for wheelchairs. It is powered by a 13hp engine and features an electronically controlled, hydrostatic four wheel drive system which will take it virtually anywhere. Forward speed and steering is controlled by a simple, easy to use joystick. 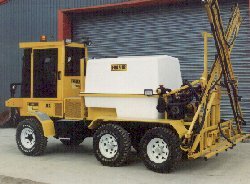 The company has also undertaken many special projects including building machines for airport de-icing and grass mowing for turf growers, golf courses and amenity contractors. 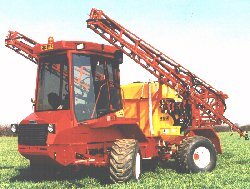 Many different sprayers have also been built for special applications such as field trial work and strawberry growing. Frazier lightweight power units lend themselves to all kinds duties and adaptations, especially where low ground pressure is required. We are only too pleased to discuss your special requirements and build to order.